Afterschool programs often play a critical role in keeping kids learning, safe and healthy during the summer months, too. 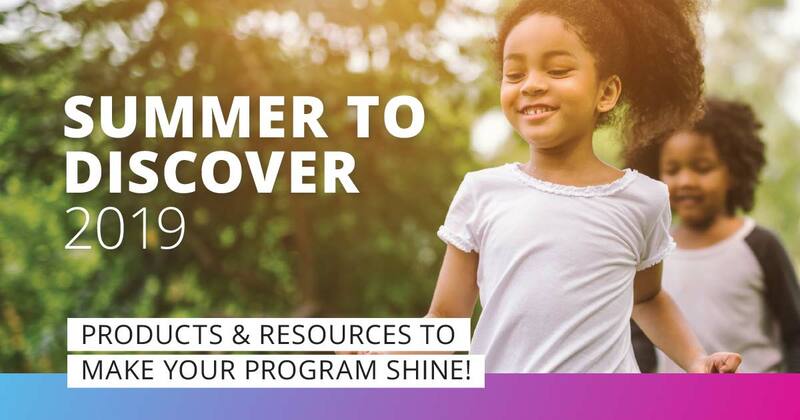 To make the most out of your summer program this year, we’ve created a Summer Program Planning Guide, which include tips, resources and top products picks from our Advocate members. Not yet a member of NAA? Join here!